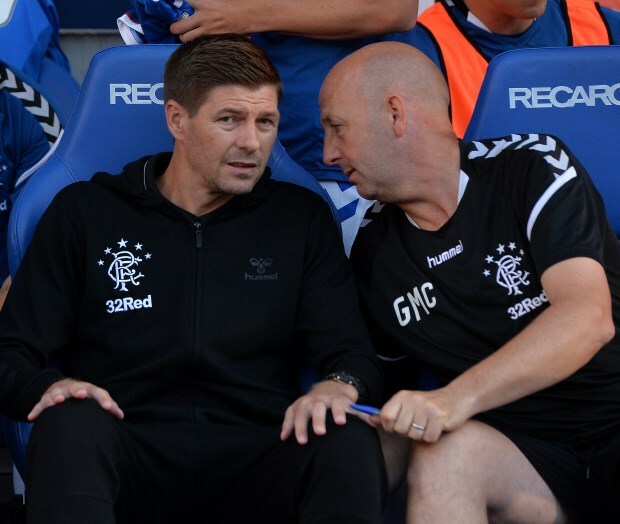 Rangers assistant manager Gary McAllister believes that the modern game demands frequent changes in formation and to think a team could play in the same system for a whole season is wrong. While the Gers have mostly played with the 4-3-3 formation under Steven Gerrard this season, they have also experimented with 3-5-2 and 4-4-2 formations in recent matches. McAllister, while defending the change of formation, said that it is natural at a club of Rangers' stature to have everything under the microscope. But the 54-year-old believes that it is not possible to continue with one shape throughout the season, keeping in mind the pressure of over 40 games over the course of the campaign. “There is always a debate, especially when you are at a club of this size when the game is dissected and analysed stringently", McAllister told his club's official website. “But I have got to say, in the modern game, the modern player has got to be able to adapt. "In an ideal world, you would play one shape and 11 guys for over 40 games. After the loss against Kilmarnock late last month, the Gers have won three matches in a row and will hope to continue with that form when they face Kilmarnock in the fifth round of the Scottish Cup this afternoon.